Retail prices of pork belly meat, or Samgyeopsal, one of South Korea's most favored dishes, have seen a sharp increase in recent months due to a short supply and rising consumption, data showed Thursday. As of February 28, the retail price of pork belly meat stood at 18,766 won (16.4 US dollars) per kilogram as of February 28, up 18.7 percent from the average yearly price, according to the Korea Agro-Fisheries & Food Trade Corp.
Supply has failed to meet consumption because of shorter working days at slaughterhouses and a fresh outbreak of the contagious foot-and-mouth disease affecting cloven-hoofed animals, the corporation said. Consumption of pork has increased as South Korea's poultry industry was battered by the worst outbreak of avian influenza. 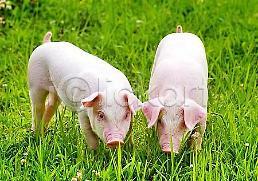 Meat consumption has increased steadily thanks to a change in South Korea's eating habit which has become Westernized. 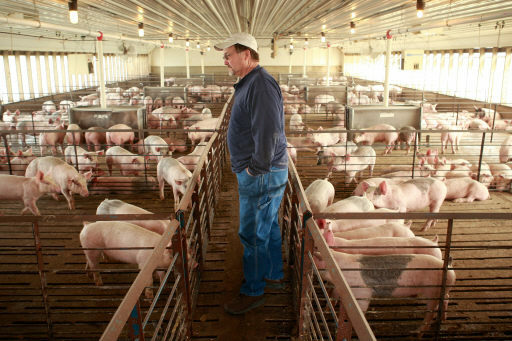 Pork accounts for nearly half of total meat consumption. 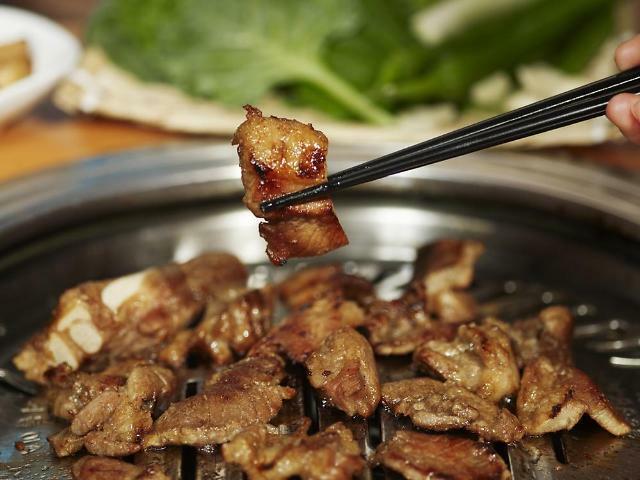 A survey conducted by the Rural Development Administration in December last year found three out of ten adults eat pork more than once a week while 61.3 percent picked Samgyeopsal as the most favorite dish. Samgyeopsal consists of thick, fatty slices of pork belly meat. It is cooked on a grill and typically served with ssamjang (Korean sauce), vegetables, and lettuce leaves to wrap it in. The high popularity of Samgyeopsal in South Korea makes it one of the most expensive parts of pork.